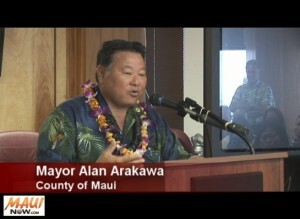 Mayor Arakawa signing the agreement at the Akakū studio in Kahului. 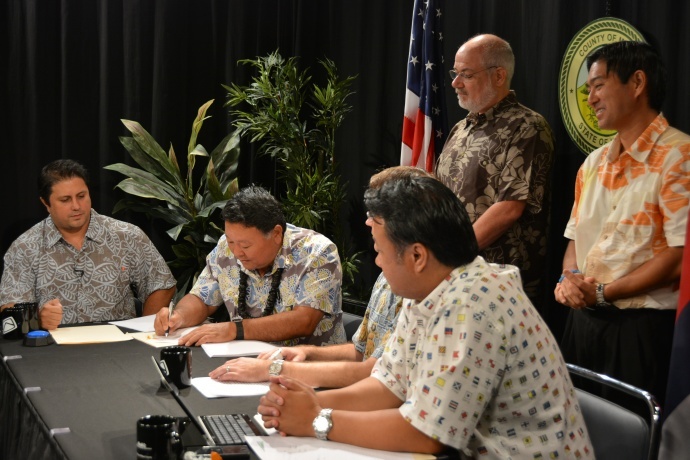 Seated (from left): Communication Director Rod Antone, Mayor Alan Arakawa, Managing Director Keith Regan, and Chief of Staff Herman Andaya. Standing in the back are: Anaergia Director of Business Development Karl Bossert and Maui County Department of Environmental Management Director Kyle Ginoza. Maui Mayor Alan Arakawa announced the signing of an agreement this week to finance and build an Integrated Waste Conversion and Energy Project on Maui. 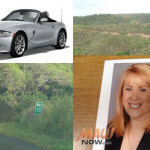 The agreement with Maui Resource Recovery Facility, LLC, was reportedly signed on Wednesday, Jan. 8, during the mayor’s live television show at the Akakū studios in Kahului. According to the announcement, the residual matter will be processed into a clean solid fuel that can be used to replace imported coal. 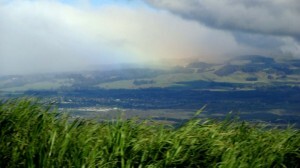 According to information released by the County of Maui, construction and operation of Maui Resource Recovery Facility is expected to provide an estimated 150 construction jobs and up to 40 operations jobs.